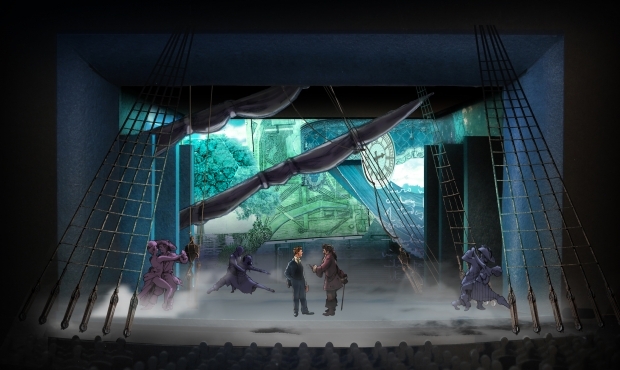 Set design of a scene from “Finding Neverland” at American Repertory Theater. Movie Man Harvey Weinstein has a dream and that dream is producing a stage version of his movie “Finding Neverland” on Broadway. The stage version is based on the 2004 film about J.M. 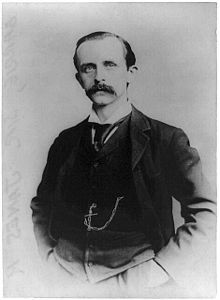 Barrie and how his obsession with a family of four boys inspired him to write the early-20th-century play “Peter Pan.” It has seen several cast changes from its first reading to its last staging at the American Repertory Theater (ART), Cambridge, Mass. (Its world premiere was in 2012 in Leicester, England.) Jeremy Jordan most recently played the Barrie role at A.R.T. Jordan is a Tony nominee for “Newsies” in a role he originated at the Paper Mill Playhouse in Millburn, NJ. No cast has been announced at this time.